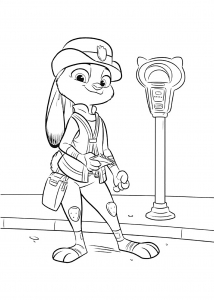 Zootopia is a movie from Disney Studios : it tells the story of the optimistic and fearless bunny (Judy Hopps). 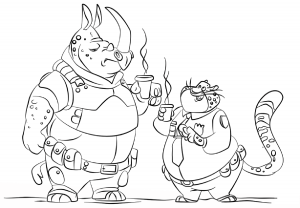 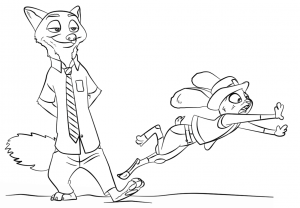 She discovers that realize his dream (being the first bunny on a police force of big, tough animals) isn't such easy. 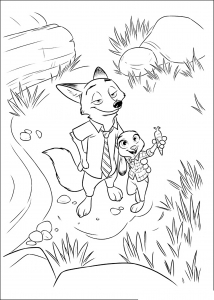 Zootopia is the fourth animated film in the history of cinema to spend one billion dollars for production. 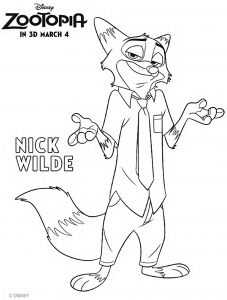 He won the Oscar for Best Animated Film of 2017. 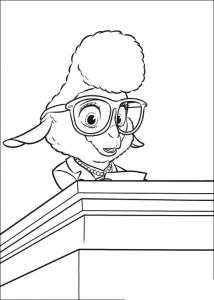 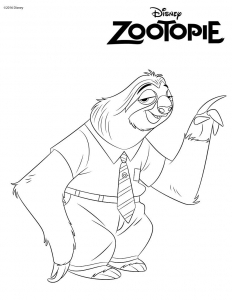 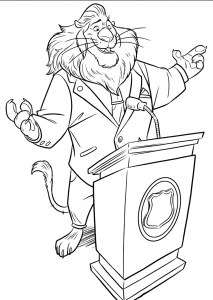 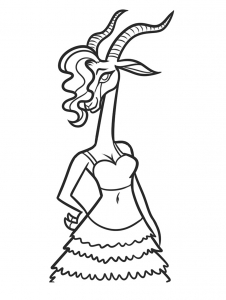 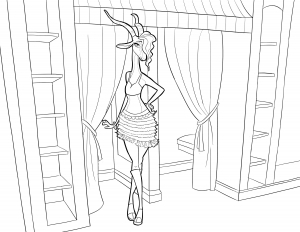 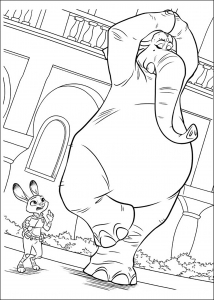 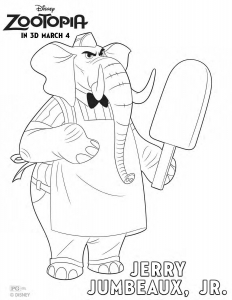 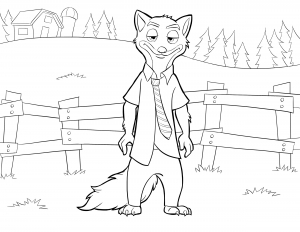 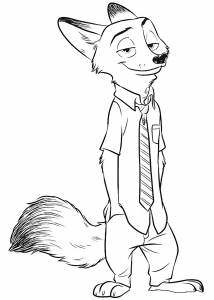 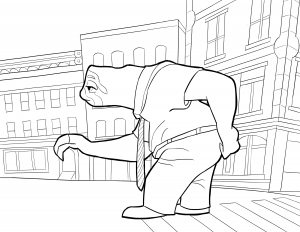 Discover these coloring pages with all the characters of Zootopia. 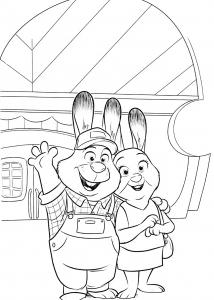 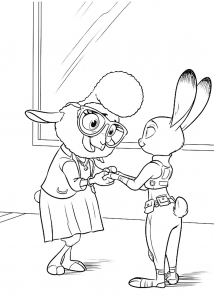 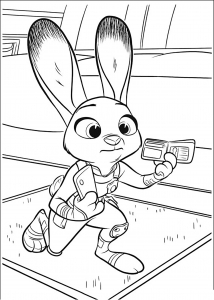 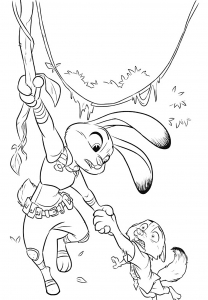 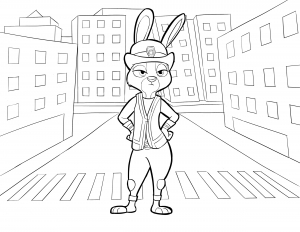 Zootopia coloring page to download : Lt. Judy Hopps : First Bunny on the force !